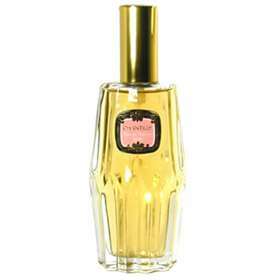 Chantilly by Dana is an elegant feminine fragrance with notes of orange blossom and soft woods. Price: £9.99 (incl VAT) Sorry, this item is currently unavailable. Click here to receive notification when this product comes back into stock.